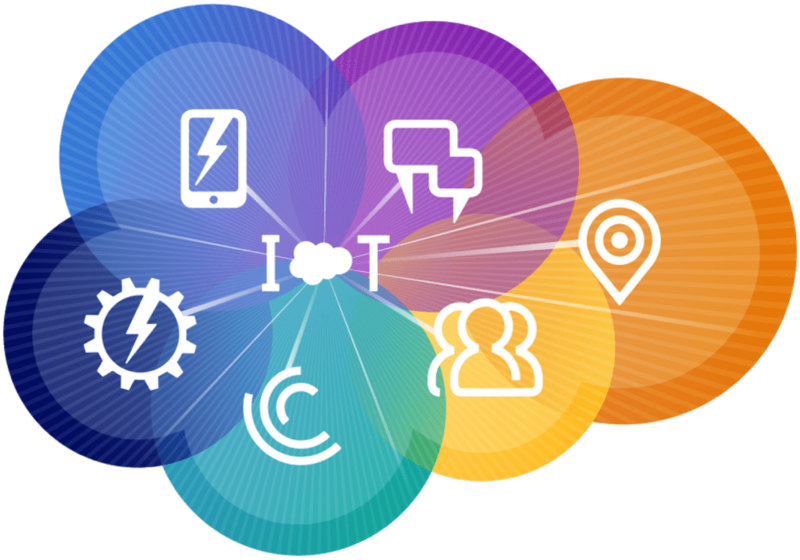 We’ve worked on hundreds of Salesforce solutions ranging from basic CRM systems to highly bespoke pieces of software built on the App Cloud platform and system integrations.There isn’t much our experienced development team can’t do with Salesforce. As Salesforce specialists, we can help with just about anything Salesforce related. Our fully certified, highly experienced consultants guarantee a successful implementation by drawing on the hundreds of projects they’ve already completed. Our 10/10 Customer Satisfaction score on the Salesforce AppExchange speaks for itself, as does our 100% successful track record for delivering projects on time, and on budget. From the very start of your Salesforce journey our expert team will be there every step of the way. From facilitating workshops, to challenging your requirements, to implementing your Salesforce in your very own environment, our skilled, experienced and uniquely knowledgeable consultants will make sure your project is a success! We are Silver Softworks – Lets Build Something Great. Together!